Flaxseed oil and flax seeds. Golden flaxseed, which is also referred to as linseed, is a seed originating in the bloom of the linseed plant. 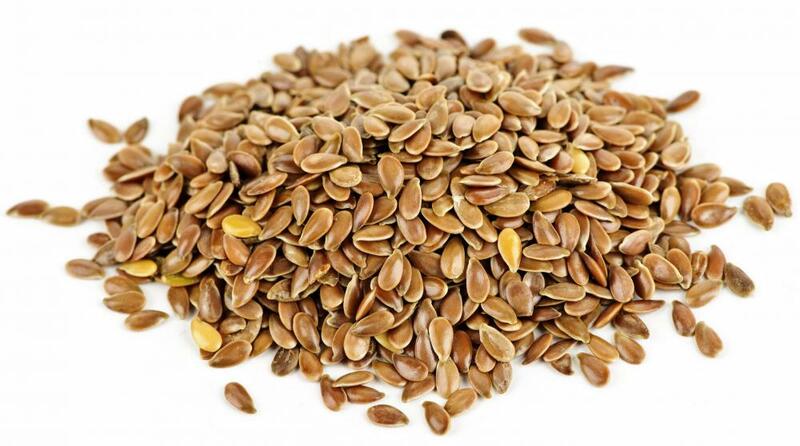 Golden flaxseed can be consumed as a seed, a ground paste, or oil. According to the National Cancer Institute and the United States Department of Agriculture, the oil originating from the flax plant may have some cancer-fighting attributes. Cancer-fighting properties are exhibited in at least 27 of the compounds found in the oil. Discovery of these compounds has prompted further study of golden flaxseed and how it might play a part in cancer treatment and prevention. Flax is primarily grown in regions of the eastern United States. The plant is used primarily for golden flaxseed oil, but in early Colonial history, the plant was mainly grown for the production of linen fabric. Linen made from flax is sometimes used in high-end clothing, and it is made by weaving fibers from the stem of the plant. Flaxseed oil is also used to polish wood furniture. For cooking, flaxseed oil can usually take the place of most oils made from vegetables or animal fat. It is generally believed to be more healthy that many other oils because it is rich in alpha-linolenic acids, which are considered important regarding heart and circulatory health. In addition, golden flaxseed oil is also rich in omega-3 fatty acids, which are considered heart-healthy. Fats are usually referred to as “good” fats or “bad” fats. Bad fats describe fats that are saturated and have the potential to clog arteries and raise cholesterol levels, while good fats, such as golden flaxseed oil, do not pose those health risks. Fish was long considered the best source for omega-3 fatty acids, but due to research indicating excessive seafood consumption can pose some health risks, golden flaxseed oil has become a popular alternative. Mercury levels in fish have risen, and many nutritionists recommend that people have fewer than three severing per week. Some doctors caution pregnant women to avoid seafood altogether. Other than fish consumption, flaxseed oil is considered one of the best sources for omega-3 fatty acids. Golden flaxseed oil can be purchased at most supermarkets. Purer, more concentrated forms are available at most health food stores. For those who would like to use the oil to polish furniture, it can be purchased at hardware stores under the label of linseed oil. Oils that are designed for furniture polish should not be consumed because they sometimes contain other cleaning agents. 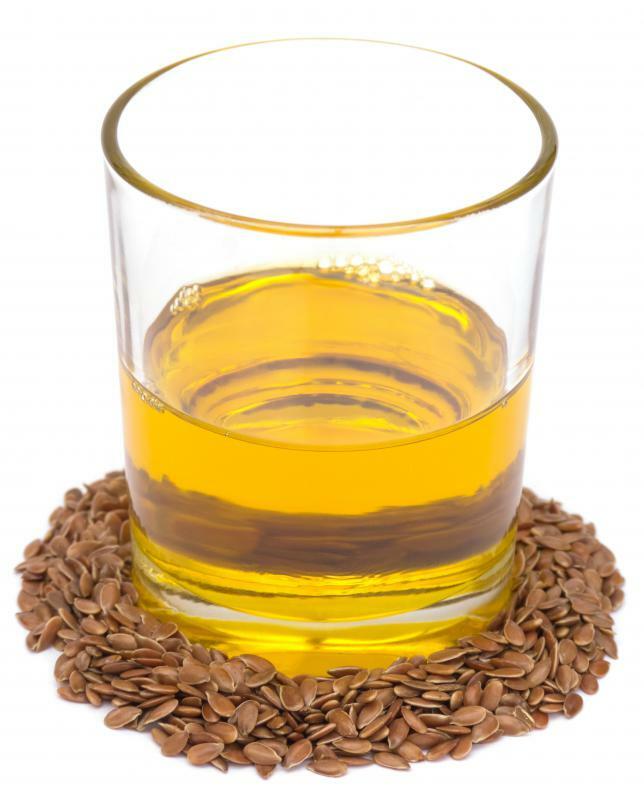 What are Flaxseed Oil Side Effects? How do I Use Flaxseed for Cholesterol Control?